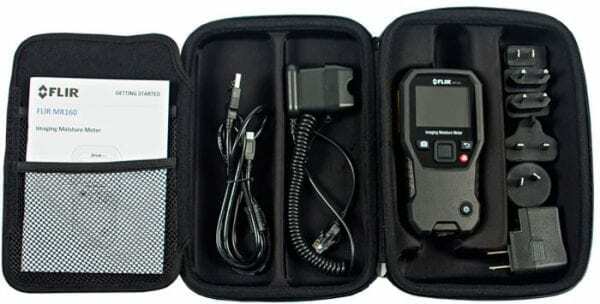 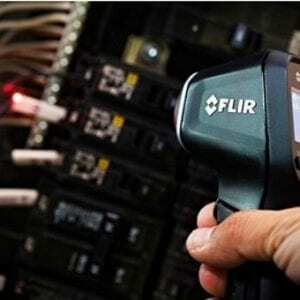 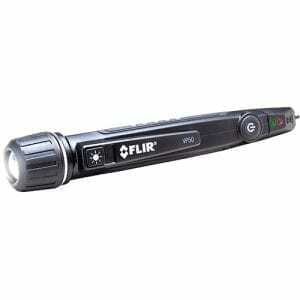 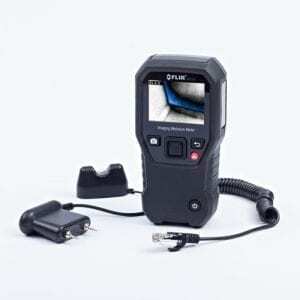 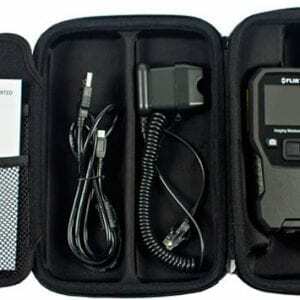 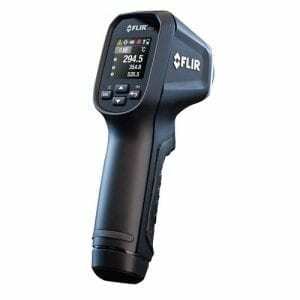 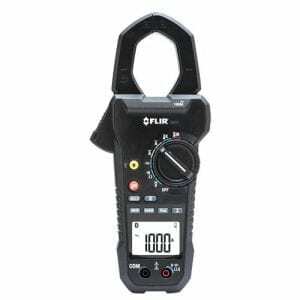 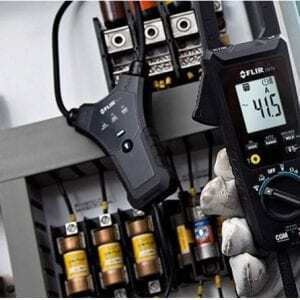 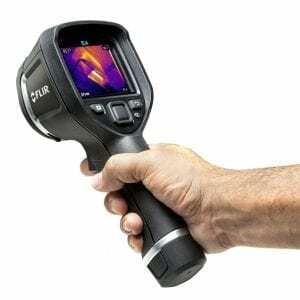 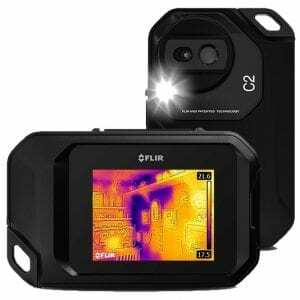 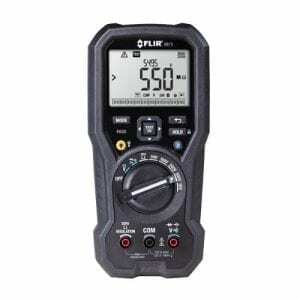 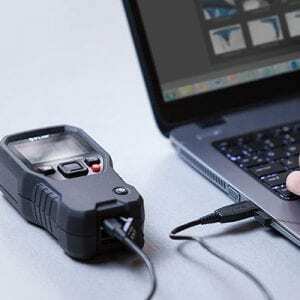 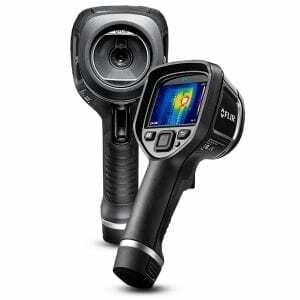 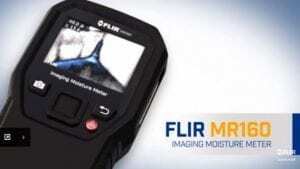 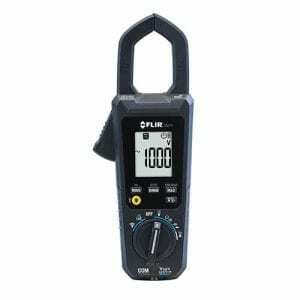 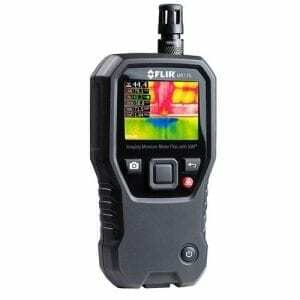 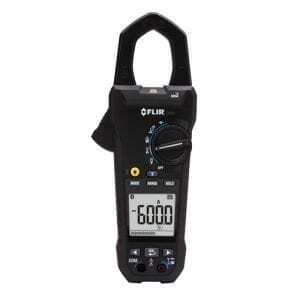 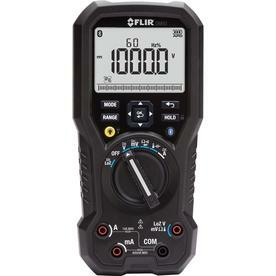 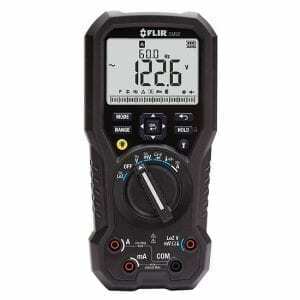 FLIR MR160 Imaging Moisture Meter. 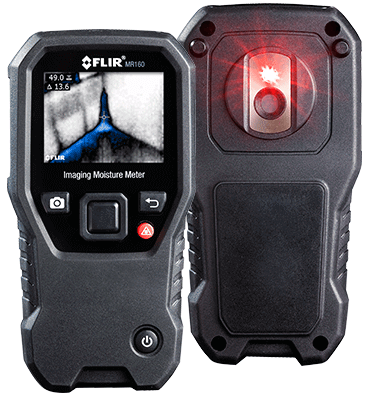 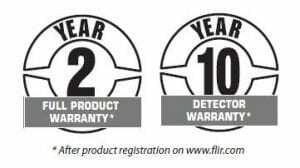 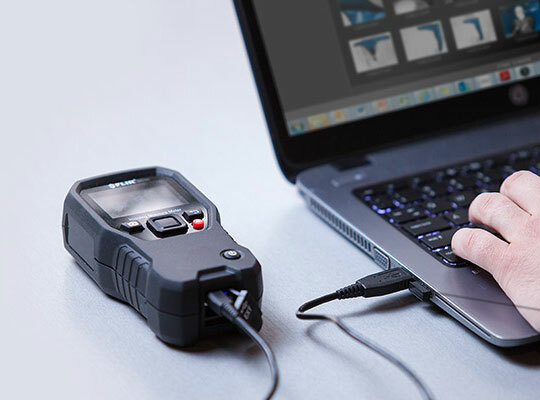 Troubleshoot your moisture problems easily and effectively with the new FLIR MR160 Imaging Moisture Meter. 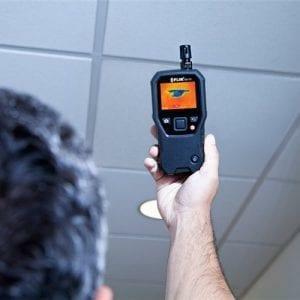 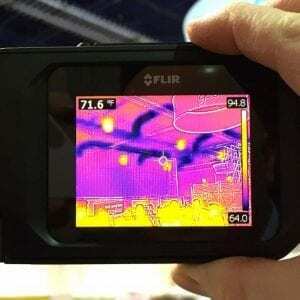 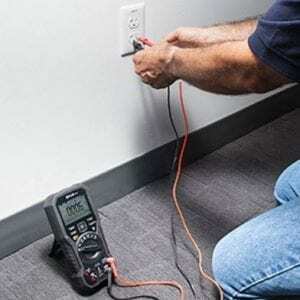 This meter has a built-in thermal camera which allows you to see exactly where your moisture problems are. 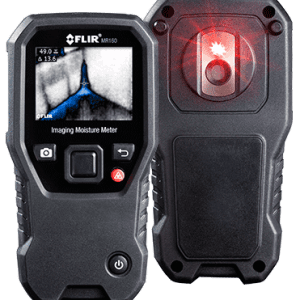 The FLIR MR160 has pinless technology for non-contact measurements and an external pin probe for contact moisture measurements. 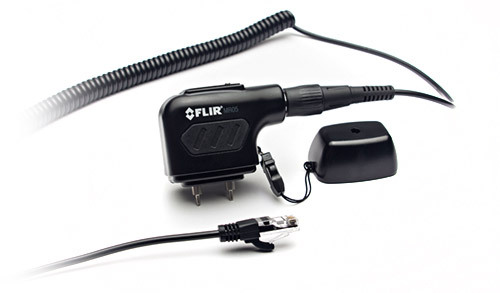 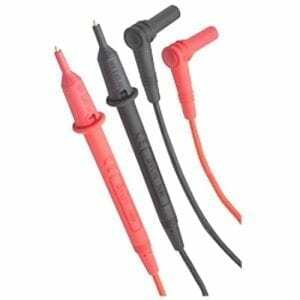 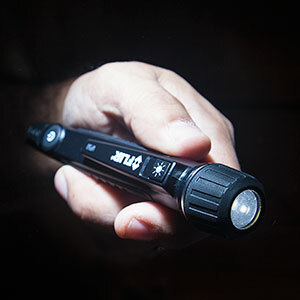 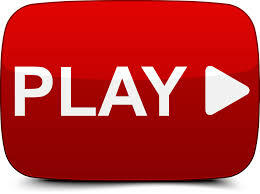 Its the first of its kind – and one you need in your toolbox.